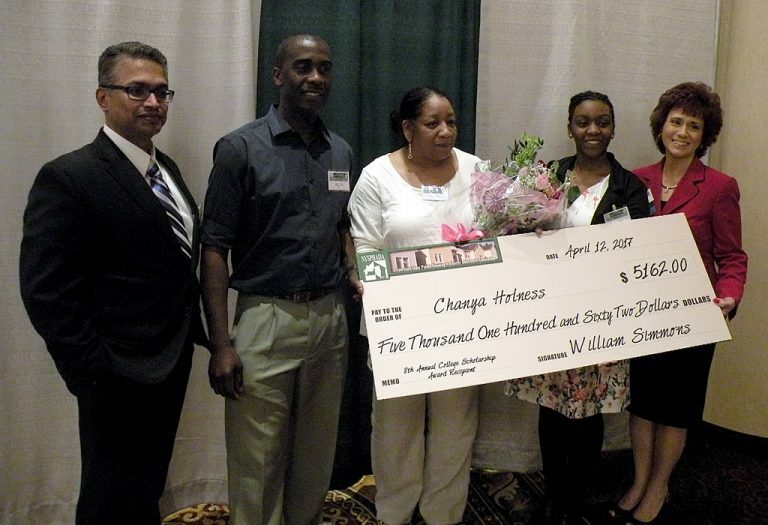 Chanya Holness is a senior at Woodlands High School. Her favorite subjects are English, history and Italian. As a young child, Chanya loved to write and draw and was captivated by more imaginative and creative endeavors. With a natural curiosity about people around her, she was always testing people and observing their reactions to various situations and their interactions with different people. Listening to reggae and watching the news exposed Chanya to an imperfect world awash with societal injustice, and quickly inspired within her interests in social justice and human rights. As she embarks on her journey of higher education, Chanya intends to major in human rights or sociology. Throughout her high school career, Chanya has participated in many extracurricular activities. She was e-secretary of the Woodlands High School Key club for the 2014-2015 school year and has served as a writer and editor for her school’s journalism club for three years. She is a member of her school’s National Honor Society, and can often be found tutoring her peers in Italian or volunteering as a teacher’s aide for her Italian teacher. As an 8th grade student, Chanya gained entry to the 2013 Scripps National Spelling Bee. In 2015, she also won 3rd place in the Tribeca Film Institute’s national “Speak Truth to Power” student film competition for a documentary she created about human trafficking. She was also the recipient of the 2017 Martin Luther King Jr. Youth Legacy Award for Social Justice. During summer vacation she has volunteered at a local Christian summer camp, and interned at the Greenburgh Town Hall in the department of community Development and Conservation. She is a firm believer that a traditional academic approach to learning will not always cater to or reveal the potential within all students. It is important for students to explore the depths of their interests, talents, and passions. Outside of school she listens to music, watches documentaries, interviews and enjoys reading and writing. Zariyah Fowler is a senior at Geneva High School and has been awarded a laptop computer as this year’s runner-up. She is a member of the National Honor Society and was captain of the varsity soccer team. One of her biggest accomplishments in high school was ranking in the top 20 of her class (based on GPA). She will be attending Siena College in the fall of 2017. She is involved in the school’s Link Crew Club that assists incoming Freshmen in adjusting to the high school. She is involved in her church’s religious education program and also assists in planning events for her senior class. Zariyah has participated in Relay for Life, has given ice skating lessons and has volunteered at her local elementary schools, assisting with extracurricular activities. Zariyah has set goals beyond high school that include obtaining her Master’s Degree. She has a strong desire to further her education and establish a career that will allow her to have a successful future. She has hopes of spreading her knowledge to the younger generations, stressing the importance of education.